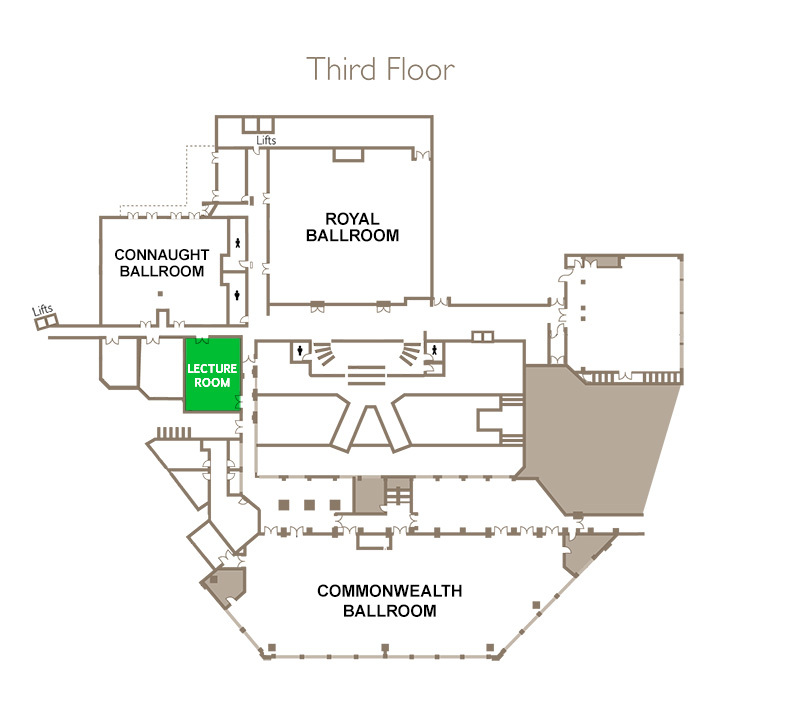 The Lecture Room is Room 33 on the third floor (see map below). The lectures are all 100% free and no booking is required, everyone is welcome. Details about the talks can be found here. The Competition Information Sessions are meetings for competitors, where Sharon Davis will give general information about the competitions that day and answer your questions. These meetings are not compulsory.